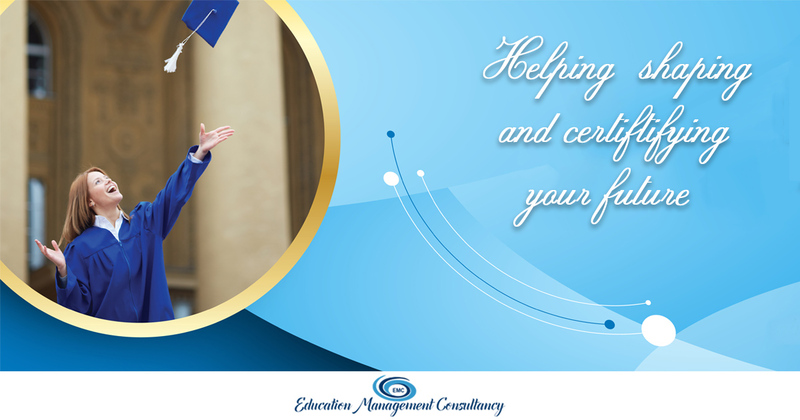 Education Management Consultancy is one of the leading Overseas Education consultants specializing in Study & Immigration to Australia & other countries with a global presence. We guide student in choosing the best course for their career goals. EMC Immigration provides expert migration advice. Immigration Australia / Live, Work and Study in Australia, Australian Visa, Study visa, partner visa.